At Passenger Terminal EXPO, Vanderlande will showcase the next generation of scalable solutions for the airports market. These evolutions have been specifically designed to meet the challenges facing airports. At stand 5050, you will be able to learn more about the latest addition to the PAX CHECKPOINT evolution, the Advanced passenger screening lane. The new PAX CHECKPOINT Advanced lane is the most sophisticated ASL for the screening of passengers’ hand luggage in airports or other secured areas. The lane is available in several configurations and options, which means that it can be adapted to any environment or aesthetic requirements. 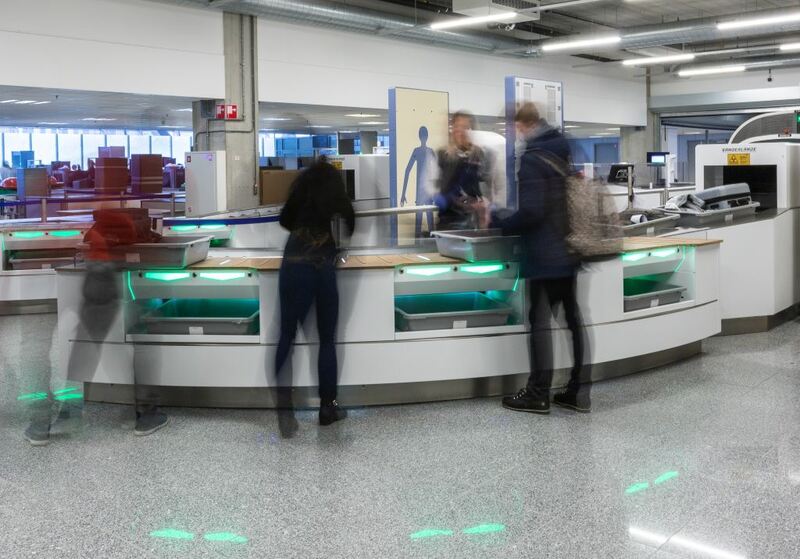 Vanderlande’s PAX CHECKPOINT evolution has been designed to help airports respond to growing security requirements and deliver a pleasant passenger experience. It is a seamless system that combines a modular, state-of-the-art automated screening lane with remote screening (centralised image processing, or CIP). Visit Vanderlande at stand 5050.